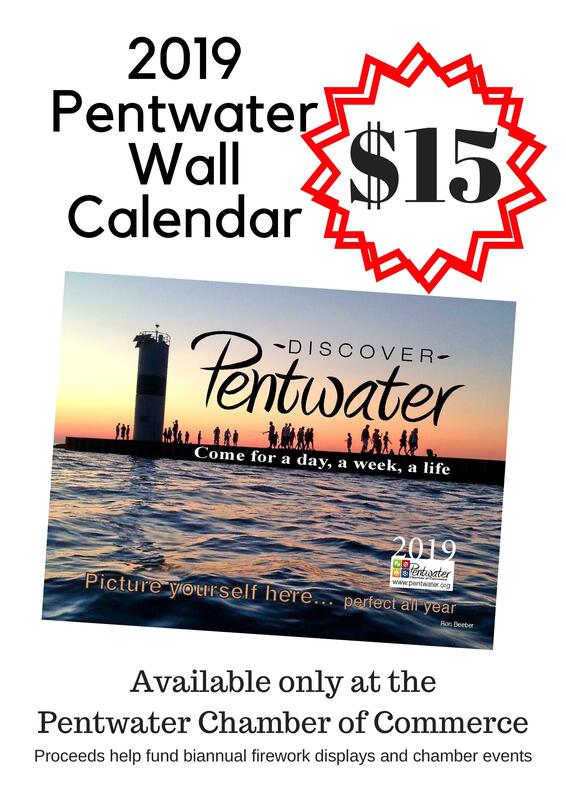 Pentwater is an historic village on the western shore of Michigan. Spend your time in a quaint village where almost everything is within walking distance of the marinas, shopping, dining, parks, public beach and Village Green. The members of the Pentwater Chamber of Commerce are a diverse and dynamic group of individuals, business owners, and organizations. 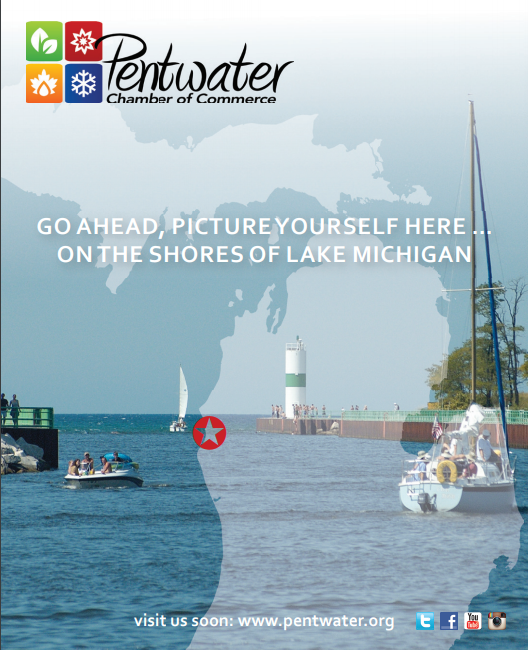 The task of the Chamber is to provide all the tools and means to promote Pentwater and its surrounding area both within and out of Michigan. $20 to be shipped, $15 if picked up at the office. Please click on link above to purchase online.